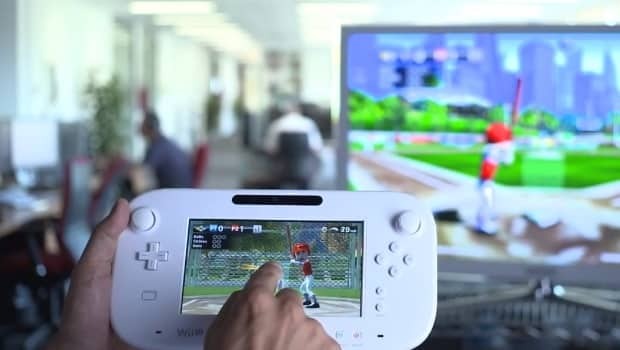 Ubisoft have shared a new trailer for Wii U launch title Sports Connection. Within, key developers provide an inside look at the game’s development, with an emphasis on Baseball, Soccer and Tennis. You’ll hear from associate producer Isabel Barguno, game designer Gareth Glover and 3D artist Miki Company, who each discuss individual aspects of the project. Sports Connection is available across North America, and will launch in Europe on November 30th.